If you’re planning a visit to Philadelphia this summer (and you really should), here are some things to consider and inspire, courtesy of my friends at Visit Philadelphia. 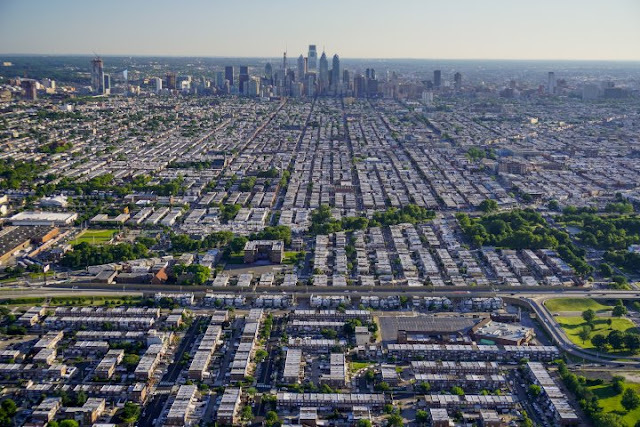 Grid Layout: The directionally challenged can thank city founder William Penn for Philadelphia’s logical downtown, called Center City. Perpendicular streets run north-south (numbered streets) and east-west (named mostly after trees, including Walnut, Locust and Spruce). Pro tip: William Penn’s statue atop City Hall faces northeast, so he can help people get their bearings. 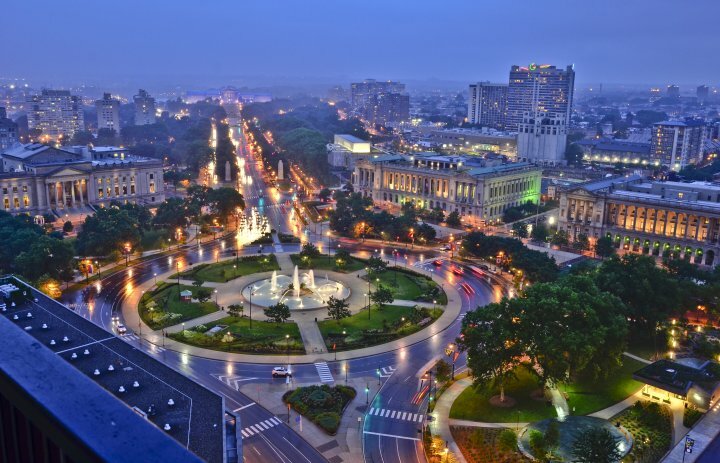 Philadelphia’s Champs-Élysées: Cutting through the city grid, the diagonal Benjamin Franklin Parkway stretches from near City Hall to the Philadelphia Museum of Art at the edge of Fairmount Park. Planner Paul Philippe Cret and designer Jacques Gréber modeled the mile-long thoroughfare after the Champs-Élysées of their native country. Some of the city’s most important cultural institutions, including the Barnes Foundation, line the Parkway. Soft Pretzels: Introduced by early German settlers, this doughy pleasure serves as more than a snack. In the morning, locals can be seen dipping pretzels into cream cheese for Philly’s version of a breakfast bagel. Other times of day, mustard is the condiment of choice. Cheesesteaks and Roast Pork: Philadelphia is known for the cheesesteak. This meat-and-cheese icon is delicious and worth the praise. But there’s another sandwich that many locals consider to be the real hometown choice: roast pork. Like its more popular cousin, the roast pork starts with a quality long roll, then topped with roasted sliced pork, provolone cheese and broccoli rabe. 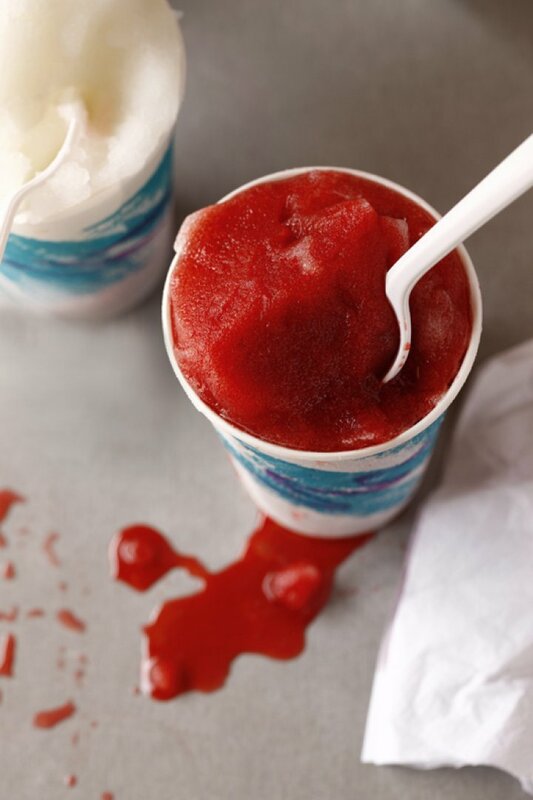 Water Ice: Called Italian ice in other parts, water ice dominates the summer snack market in Philadelphia. It’s smoother than a snow cone or shaved ice, and the flavor is mixed right in, rather than poured on top. Lemon and cherry win the most-ordered contest, though the sweet treat comes in a variety of flavors. Hoagies: Outside of Philadelphia, they’re often called “subs” or “heroes.” Philly takes its hoagie game seriously: The bread has to be just right—slightly crunchy on the outside, and soft enough to allow a hungry eater bite through to the hearty supply of deli meat, cheese and toppings. 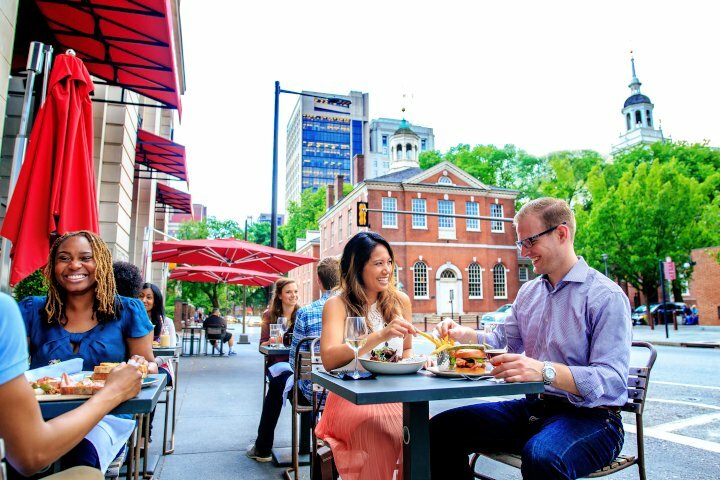 BYOB: Philadelphia’s difficult-to-acquire liquor licenses created a dining phenomenon: the BYOB, short for bring your own bottle. Diners bring their bottle of choice—wine, champagne, beer, even spirits—to the more than 300 BYOBs in the city, and chefs bring their best to the plate. Liberty Bell: The cracked Bell served as a symbol for the abolitionist movement, and it also makes for a very American profile picture. 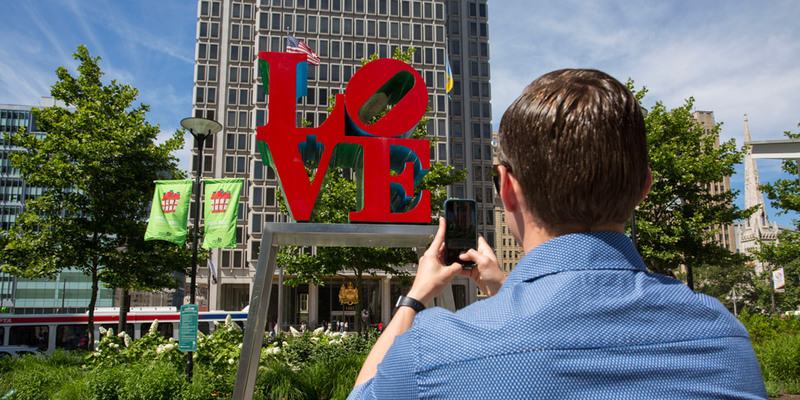 LOVE Sculpture: Relocated to Dilworth Park during the renovation of JFK Plaza (a.k.a. Love Park), the LOVE sculpture is the perfect icon for the City of Brotherly Love. Philadelphia Museum of Art: The majestic Art Museum tops the Ben Franklin Parkway. Its location and its massive Greek revival design provides a stunning sight, perfectly captured at various points along the Parkway. Philadelphia’s Magic Gardens: Weird and wonderful, indoor-outdoor space glistens with glass, tiles, found objects and even bike tires. PHLASH: Fast, convenient and affordable. That’s the purple PHLASH bus. Riders pay $2 per ride or $5 for a day pass to get to 22 stops along its attraction-heavy route. SEPTA: Philadelphia’s public transit system includes buses, trolleys, subways and the Regional Rail. Indego: People can traverse the city’s 240 miles of bike lanes by using Indego, Philadelphia’s popular bike-share program. It’s easy to find one of the more than 100 docking stations. Single 30-minute rides cost $4, and the monthly pass is $15. 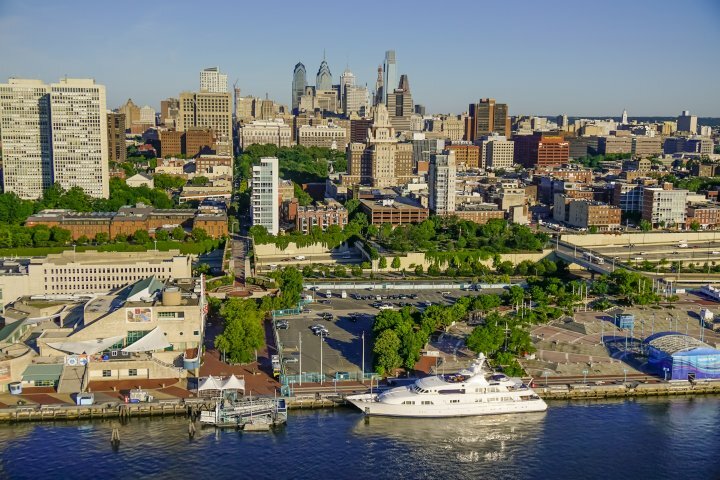 Philly Accent: Water is wooder. Many words that start with st- get more of a sht- treatment, so street sounds like shtreet. 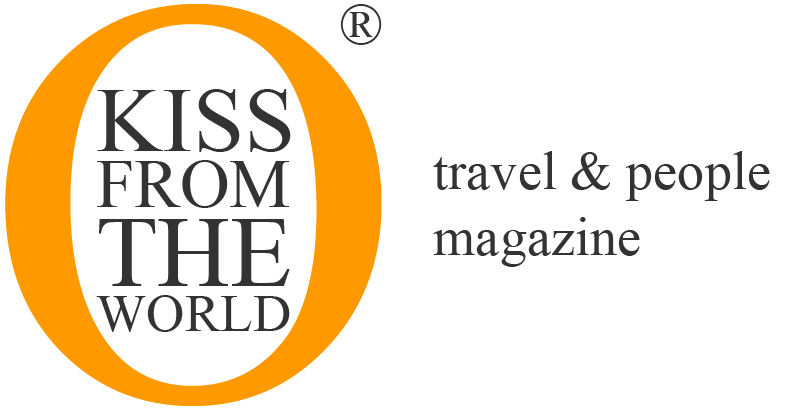 The pronoun “our” sounds like are, and “orange” gets the same sound at its start—are-ange. 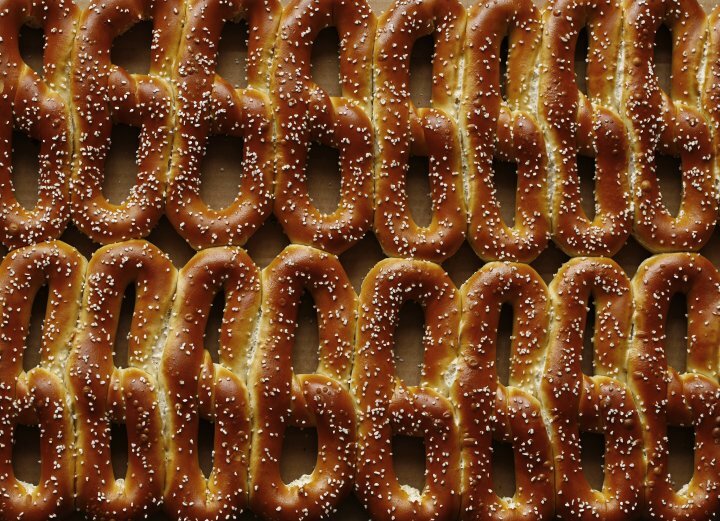 “Bagel” goes by beg-el (but soft pretzels are better; see above). And jeet? That’s how caring Philadelphians ask if a person has eaten. 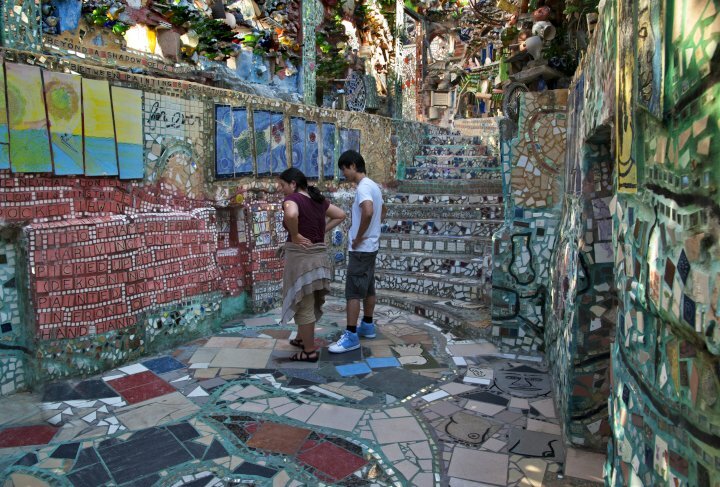 Courtesy of Visit Philadelphia. 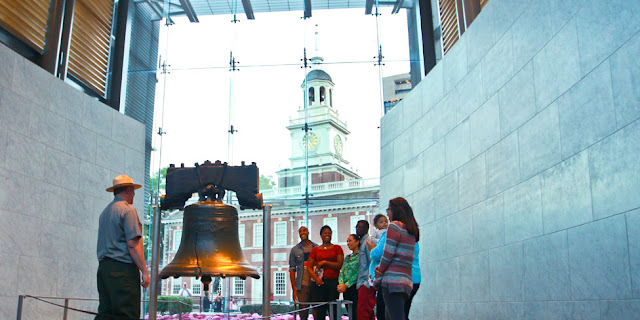 For more information on what to do in Philadelphia this summer, visit their website.